I’m a little burned out on Zombies. After Zombieland’s comedic take on the genre, it really feels like we’ve gone everywhere there is to go with the re-animated corpses on film. But what about on TV? 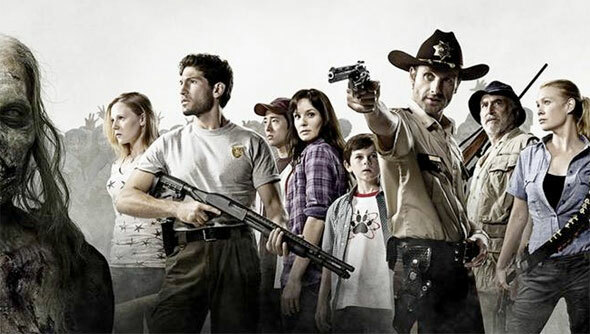 AMC is planning a new series called The Walking Dead and the image you see above is the show’s first ever cast photo. The series follows a police officer named Rick Grimes (Andrew Lincoln) as he leads a group of survivors to safety after a zombie apocalypse. It’s a familiar zombie premise, but how will it play out in the long form, more detailed oriented format of a television series? I’m intrigued.